This year there will be a buffet at the prize giving. 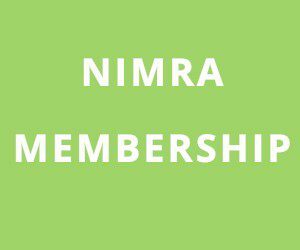 This will be free to all NIMRA members to say thanks for helping at the World Police and Fire Games. Guests are welcome, but there will be small charge of five pounds per person. If you plan on attending can you let us know through order ventolin online Facebook, Twitter, the contact page on this website or mail: richardbell.nimra@gmail.com. We also need to know if you are bringing any guests. Can you let us know if you plan on attending by Sunday November 3rd.